Six years on from Strapping Young Lad's demise, the Devin Townsend-led extreme metal powerhouses are being saluted with a career-spanning vinyl box set. 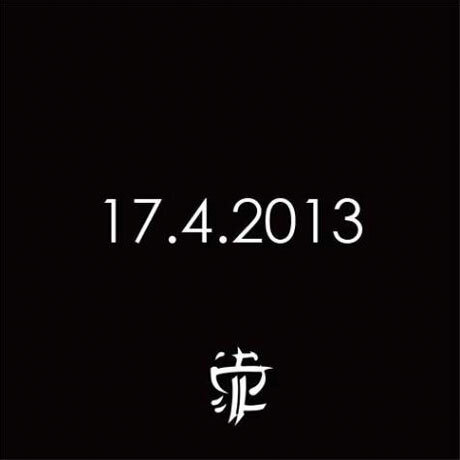 The seven-LP set will go on sale April 17 through Finnish label Blood Music. The long-in-the-works package will contain all five of Strapping Young Lad's full-lengths pressed on wax, marking the first time the group's 1995 debut Heavy as a Really Heavy Thing, 2003's self-titled LP or their 2006 swan song The New Black will appear on vinyl. Sophomore set City had received a limited-edition vinyl pressing in 2010, while 2005's Alien was served up on double 10-inch vinyl. Details have yet to arrive in full, but the box set will be rounded out with some wax covering the band's non-LP material. There are also apparently some extras to be tossed into the mix, though at present time its unclear as to what those could be. While the pre-order for the box set will begin April 17, it's unclear as of press time when the actual box set will start shipping.